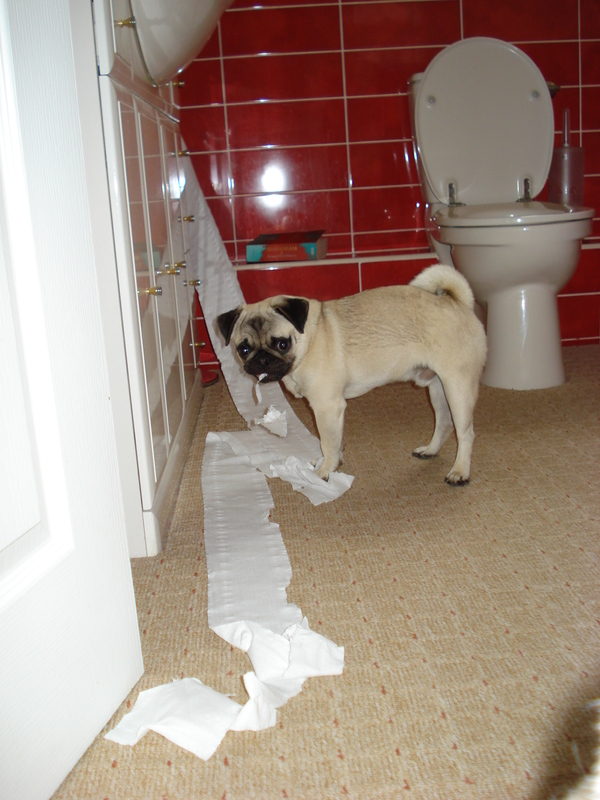 How about a Pug for the next Andrex dog!! Please keep sending in your photo’s I am enjoying them 🙂 and I think everyone else is? « The intermediate class at work and play!